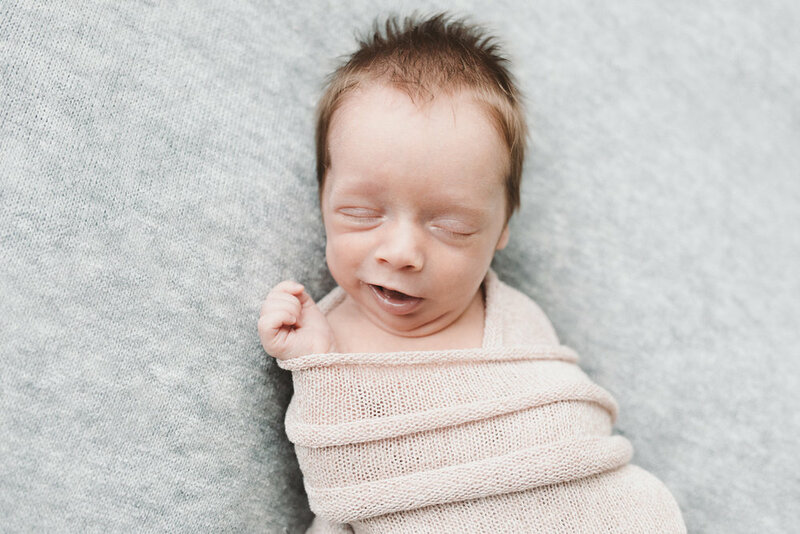 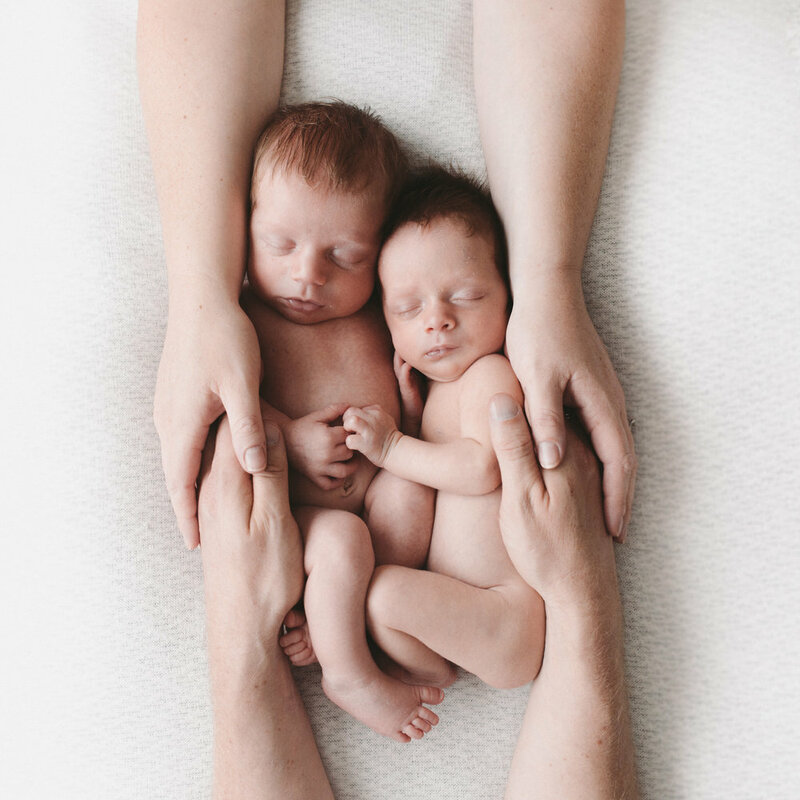 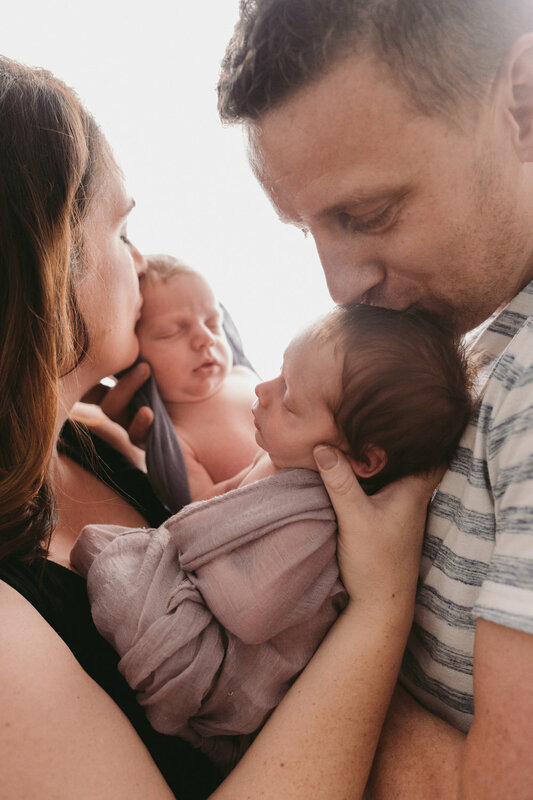 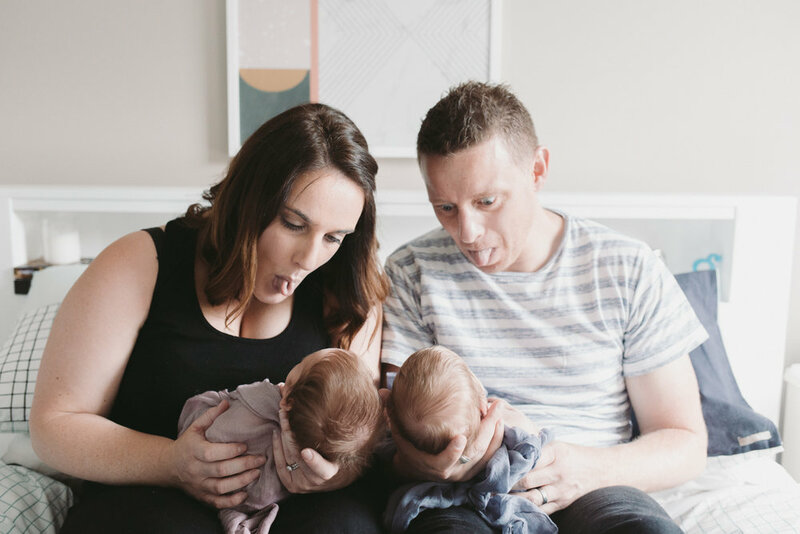 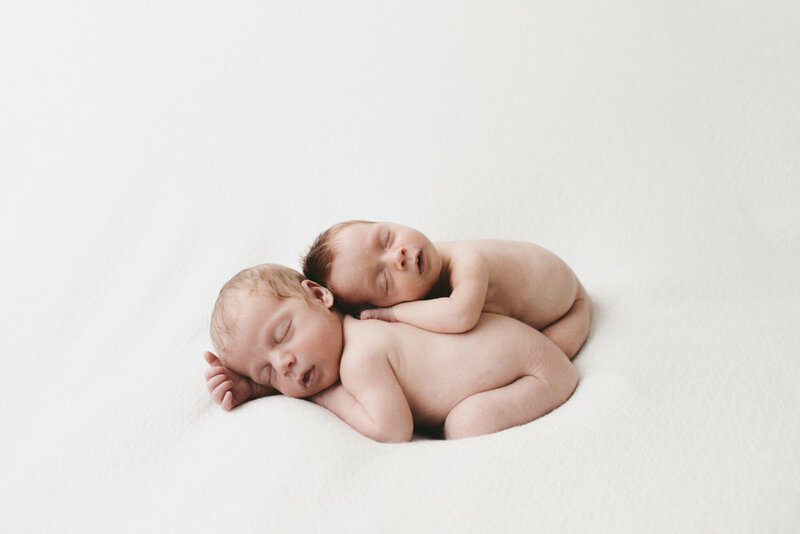 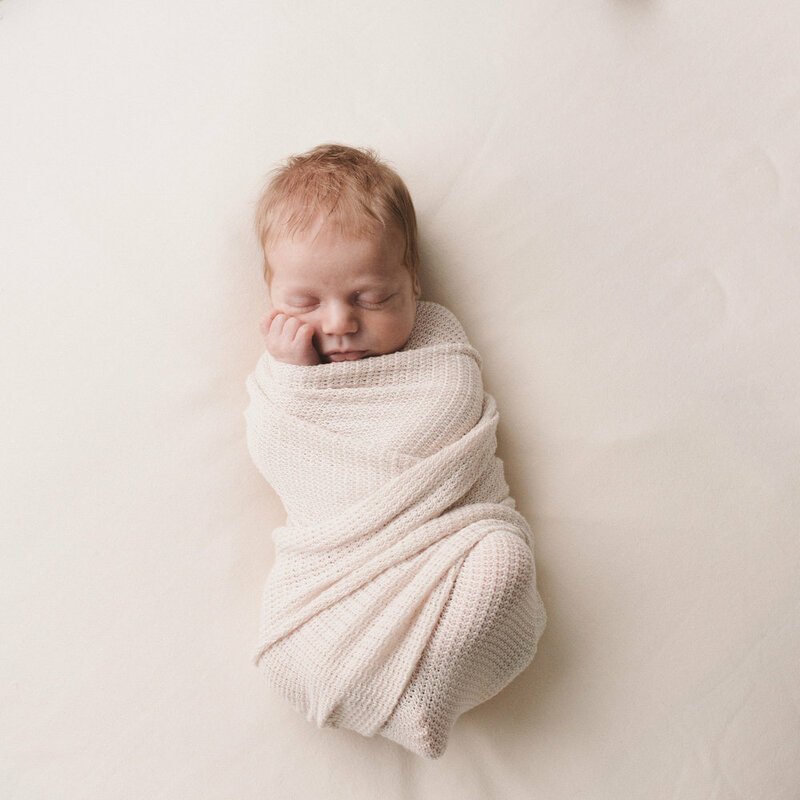 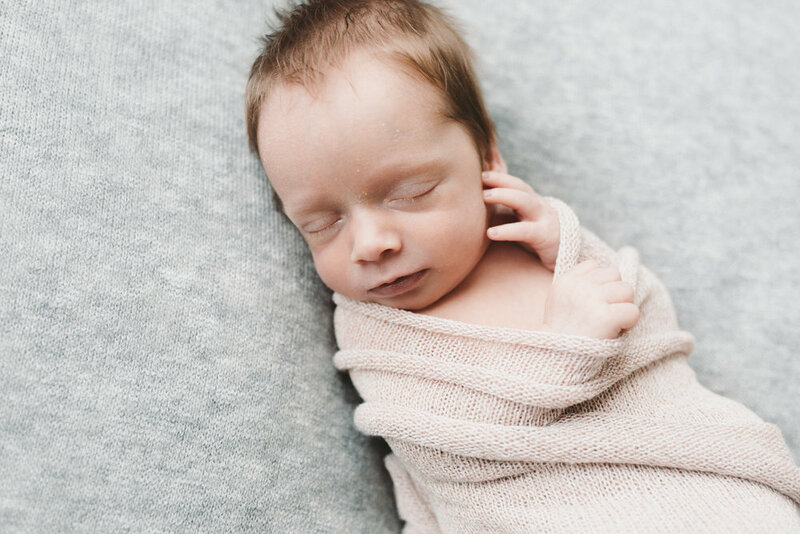 'These images are a love letter, from the parents to the child...' – that’s what I think every time I am at a newborn session, but I hope for these twin brother and sister they will be a love letter to each other as well. 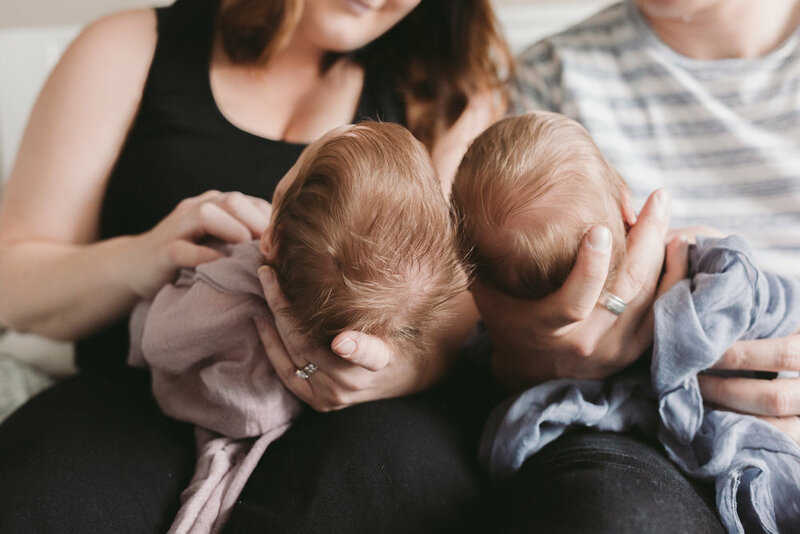 When they are driving each other mental, I hope they look back on these images, especially the ones that made our hearts melt all over the floor (when little Olive placed her hand on her brothers) and remember that they will always be there for each other. 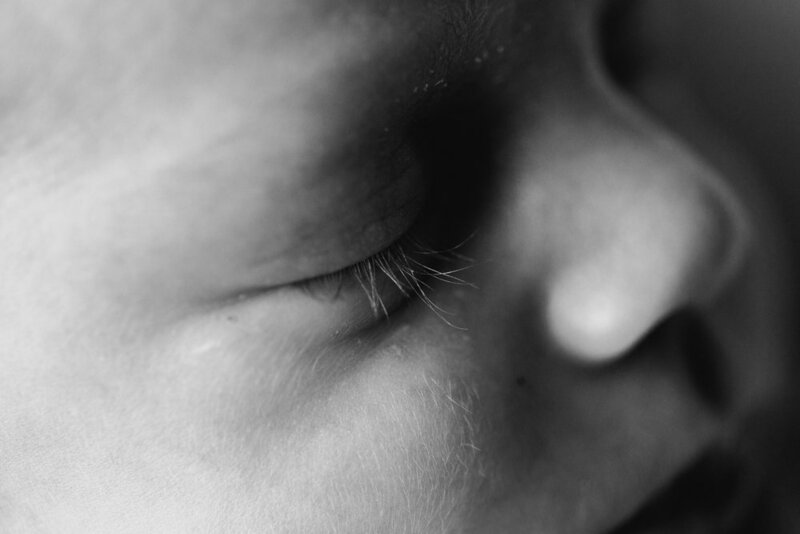 Happy birthday to LWP (...and a little gift for you)!